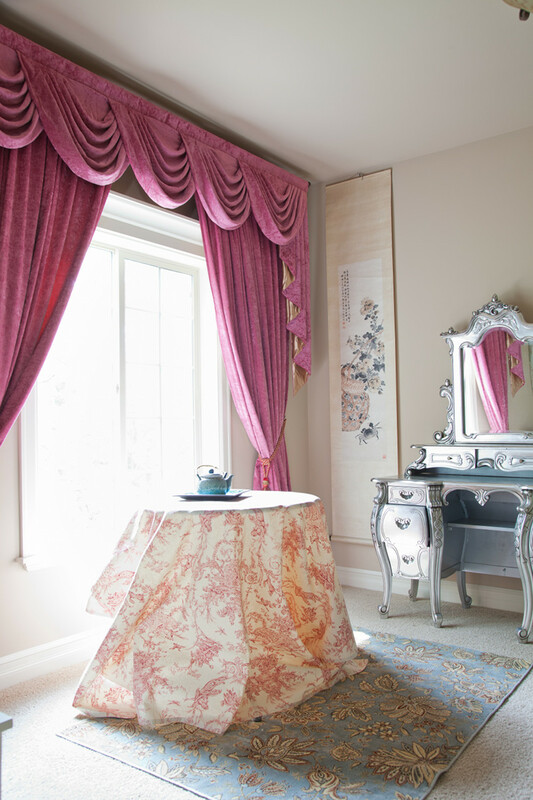 Think pink, think bold! 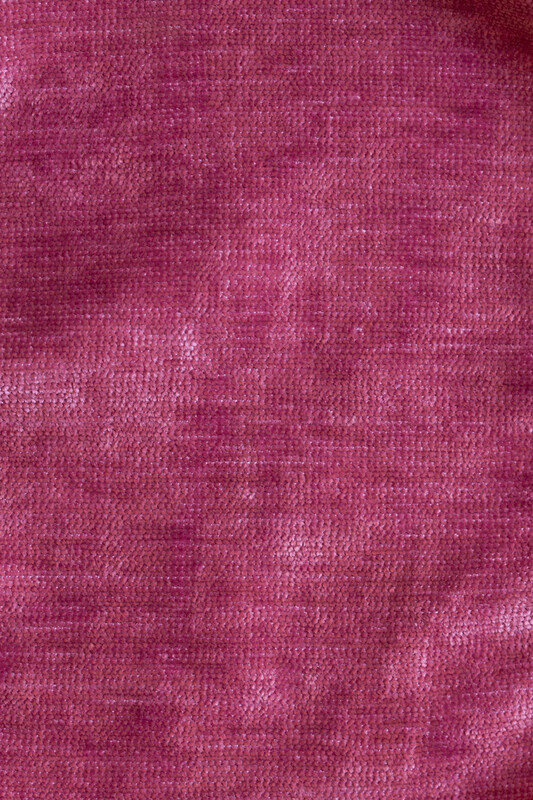 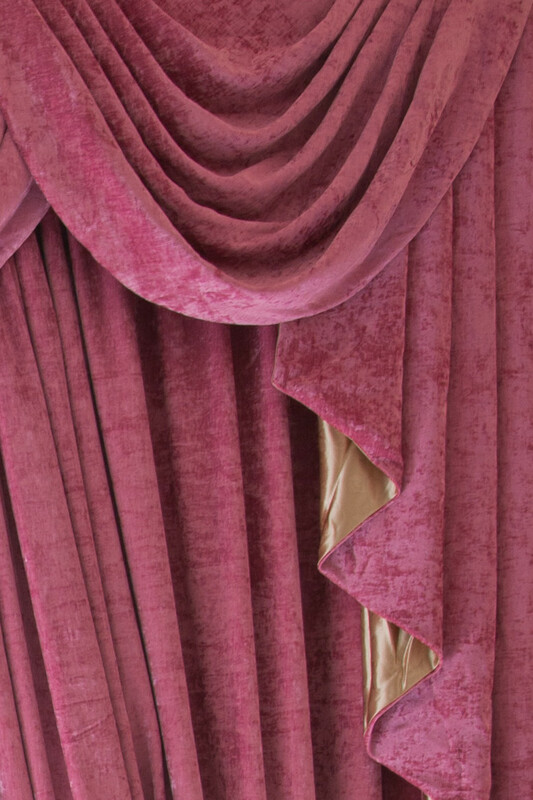 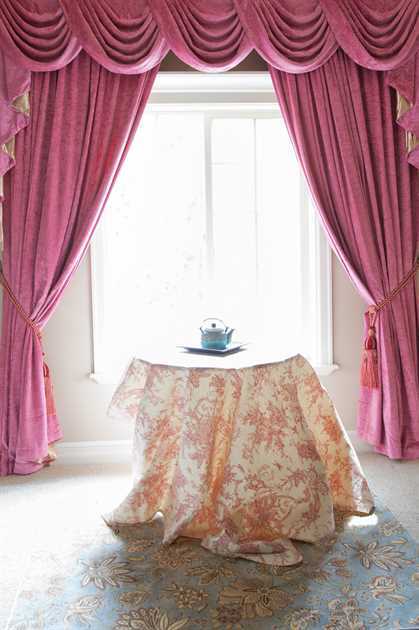 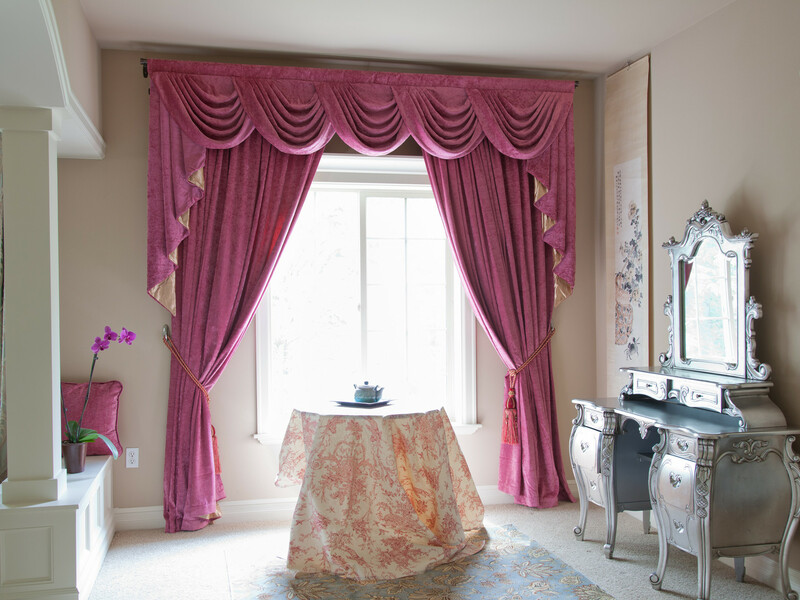 This unapologetic pink valance curtain set palyfully melds classic design with luxurious pink velvety texture. 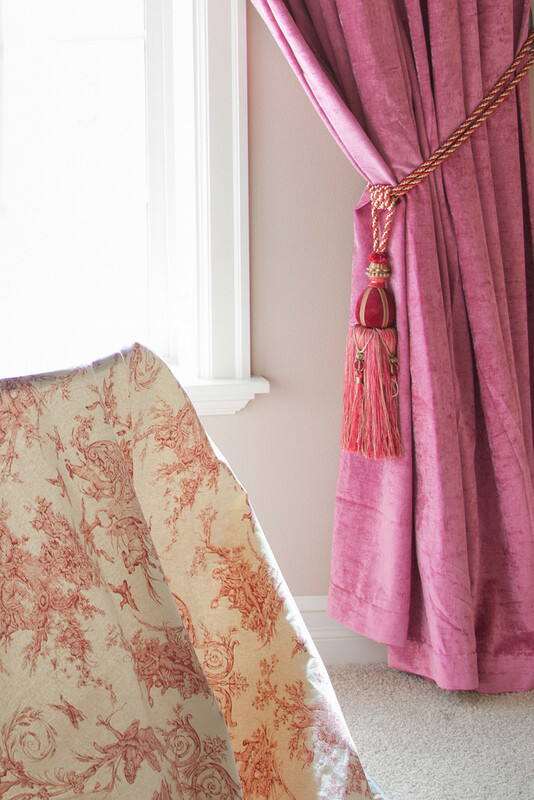 Be it a girl's dream boudoir, lounge room, or bedroom, this curtain set will add a touch of accents to wherever it is hung.